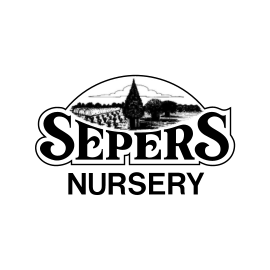 Sepers Nursery is a family owned nursery now in its fourth generation of active management. 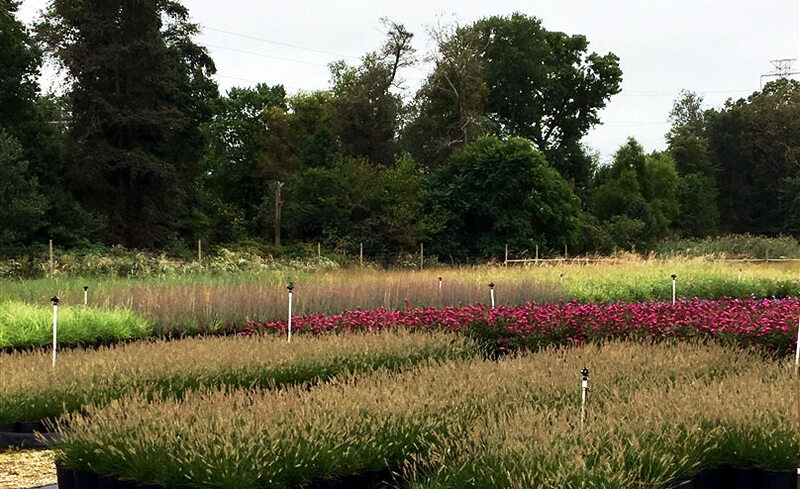 We offer a wide variety of container grown nursery stock, perennials, grasses, and ground cover. Our team of professional sales reps and in house staff call on independent garden centers in the north east. Our large selection makes it easy for small and medium size garden centers to fill many of their needs from just one supplier. Plants are delivered on our own decked trucks to arrive in perfect condition. Our landscape customers are pleased with our year around availability. We are able to fill large orders and specialize in working with our customers to custom or contract grow plants to fit their job specifications and time frame. Job site deliveries are offered on our decked trucks at a cost. Smaller orders receive the same attention and care and can be assembled and picked up on a days notice.